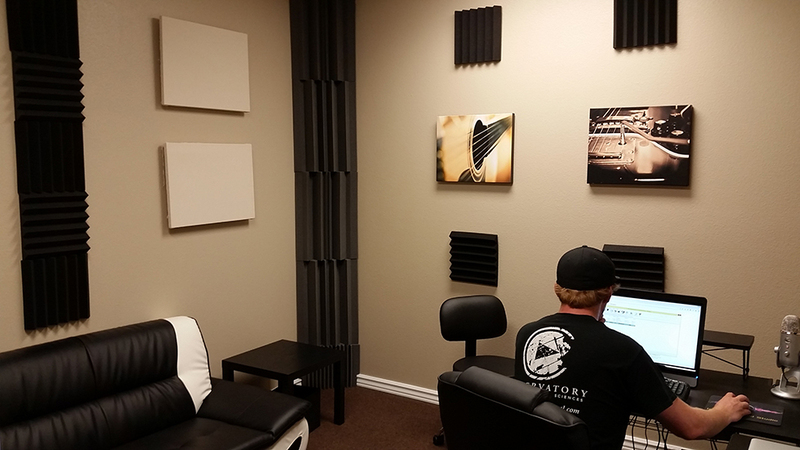 Industry Sound Studio of Modesto is the preferred choice for a professional recording studio in the central valley. 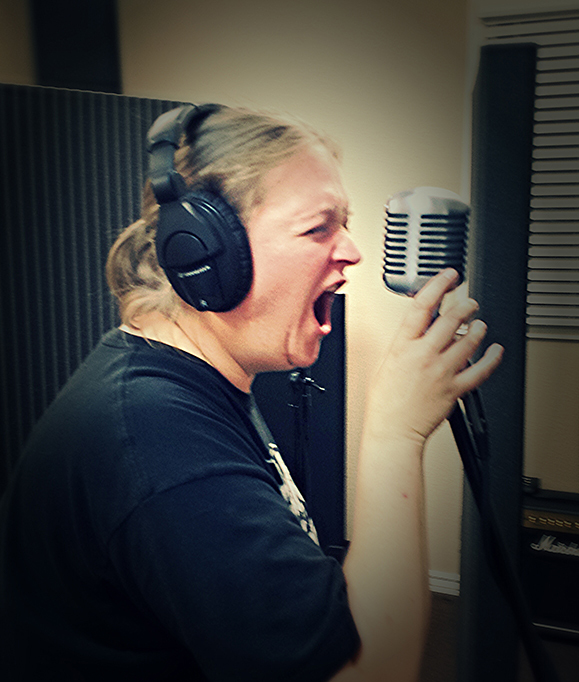 We strive to give our artists a comfortable and professional place to record their music. 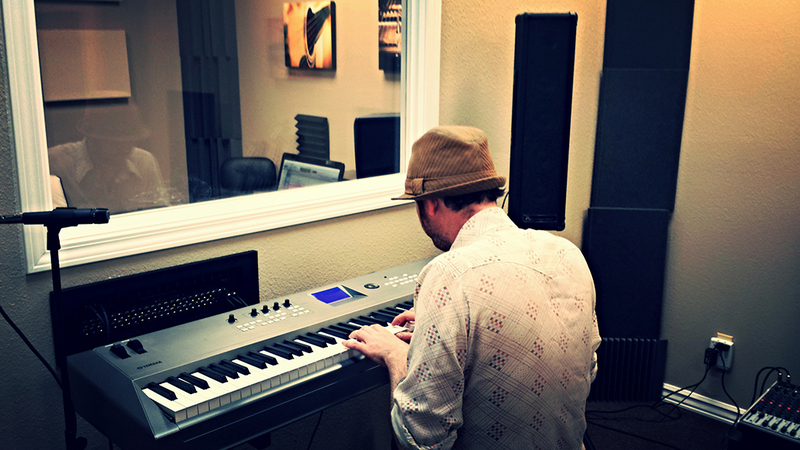 Our recording studio is located in a quiet area at the edge of Modesto, CA. 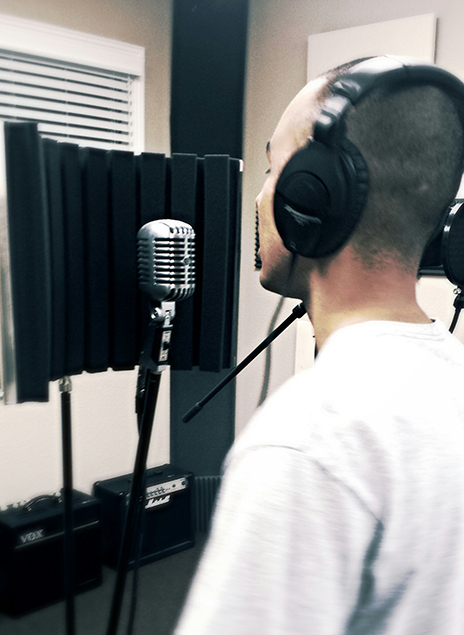 We have the most up to date recording studio with the most up to date technology in the Modesto area. 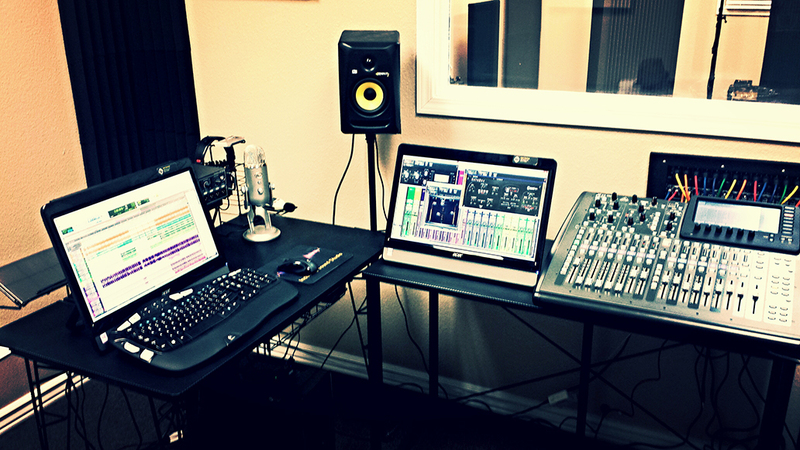 This is no home recording studio. 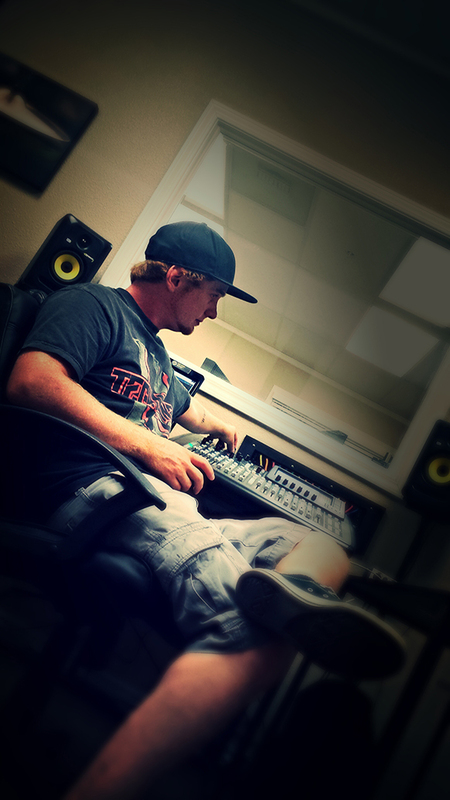 Our recording engineer is formally educated and graduated top of his class at the Conservatory of Recording Arts and Sciences. 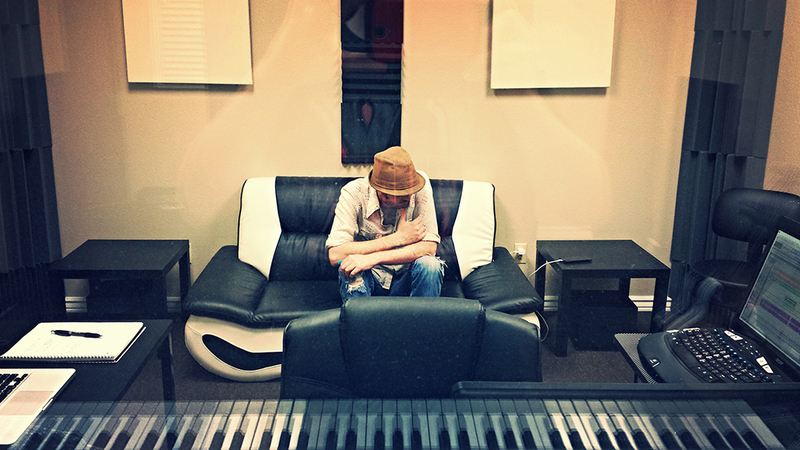 He has acquired experience working for multiple professional recording studios and worked with many artists of all different genres of music. 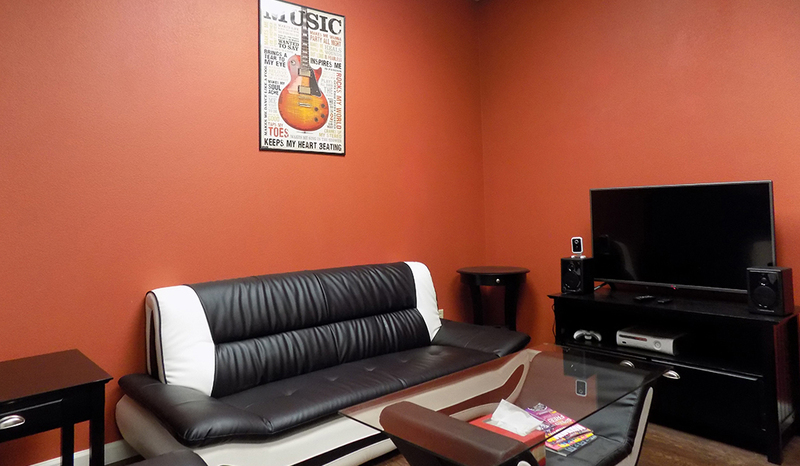 We have two large control rooms and a large tracking/band room as well as a roomy Isolation room. 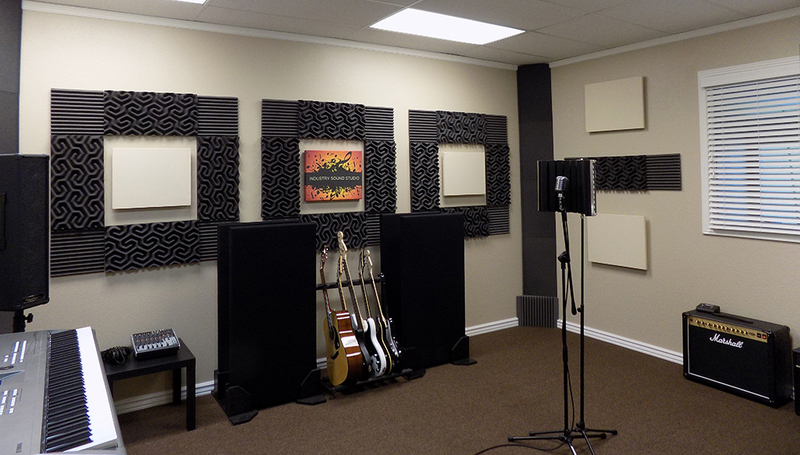 Each with different acoustics to give you the sound you want. 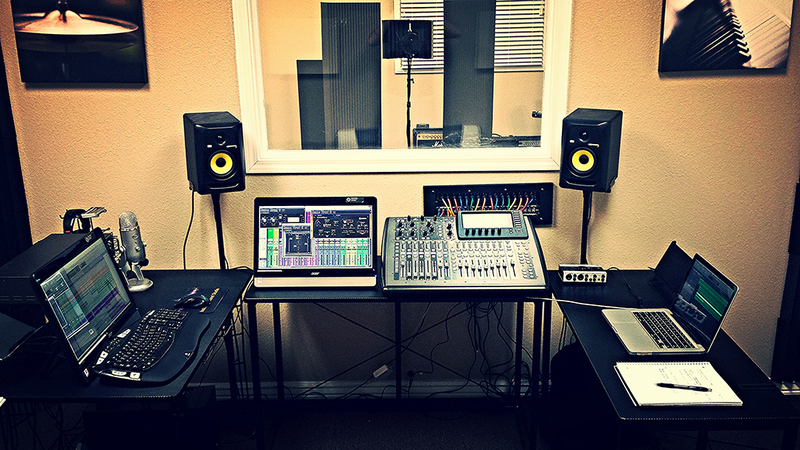 Our control rooms are decked out with Pro Tools, mixing boards and touch screens connected to custom state of the art computers. 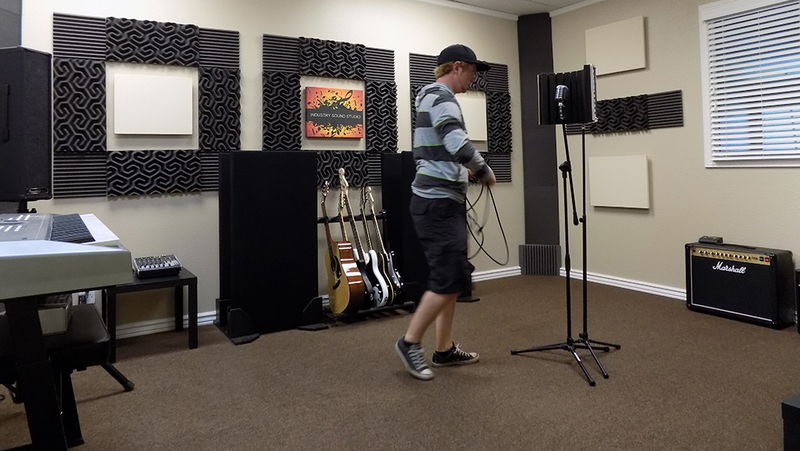 Our main tracking/band room and Isolation room are connected with the ability for 32 or more separate tracks. 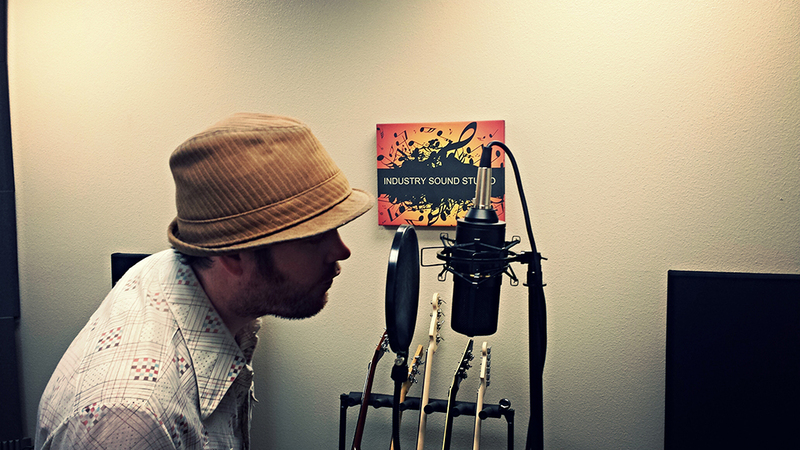 We also have industry standard microphones, a variety of musical instruments and multiple types of amps for your convenience. 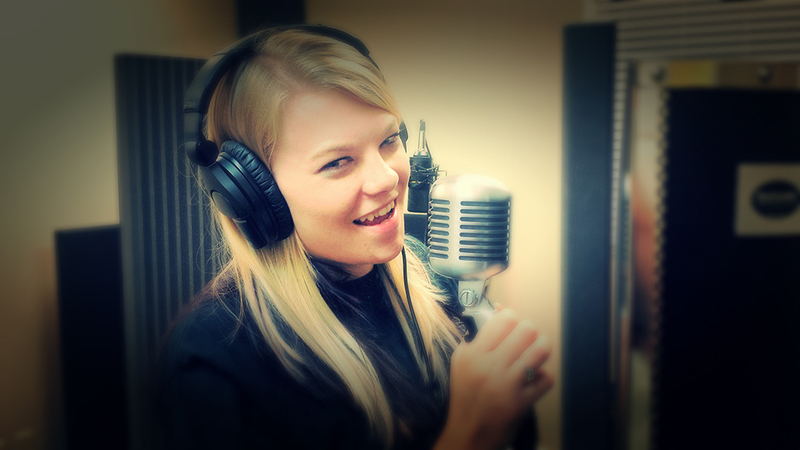 We have Shure microphones, a high end Yamaha keyboard as well as multiple types of electric and acoustic guitars. 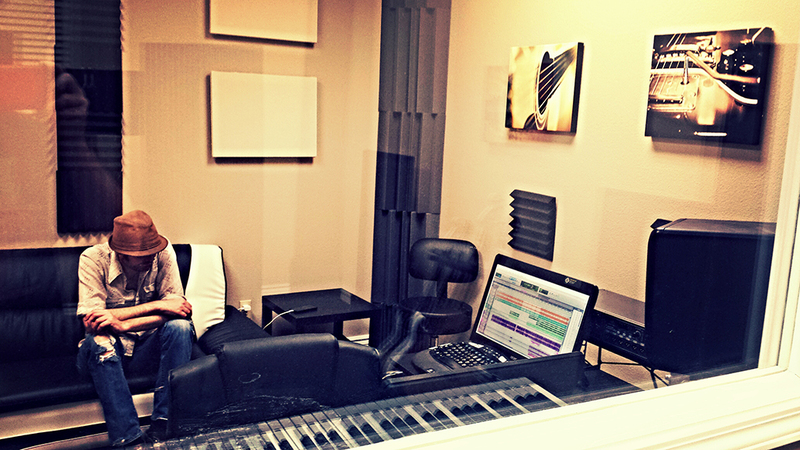 Our Modesto recording studio is also set up with a full Pearl drum kit including Zildjan cymbals. If there is something you need that we don't have, just let us know and we will do our best to accommodate. 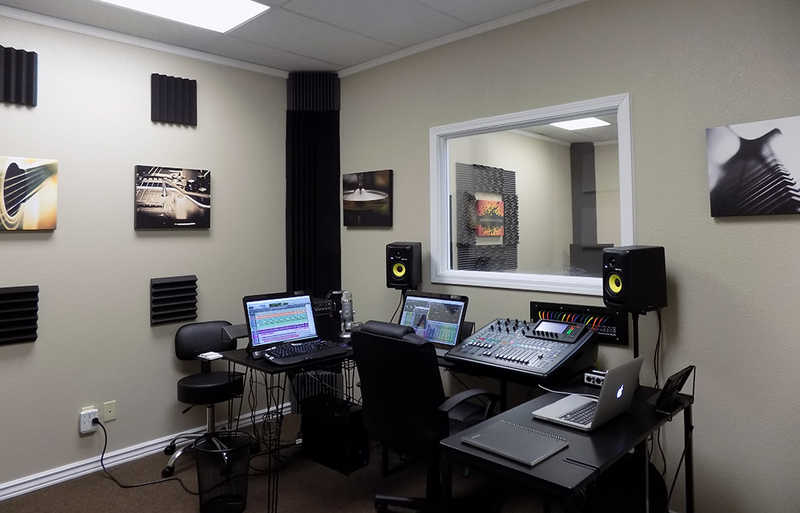 Whether you want to record a voice over or record a full band, we are a fully functional, full service recording studio ready and equipped to serve your needs. 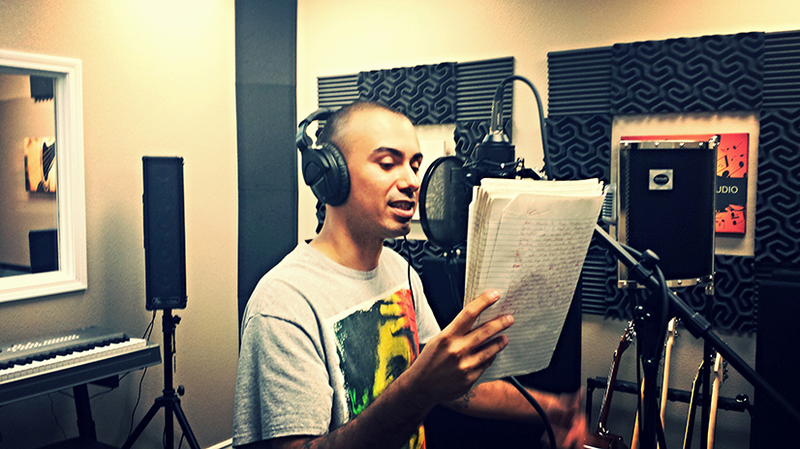 We guarantee to match or beat any other local professional studio's prices. 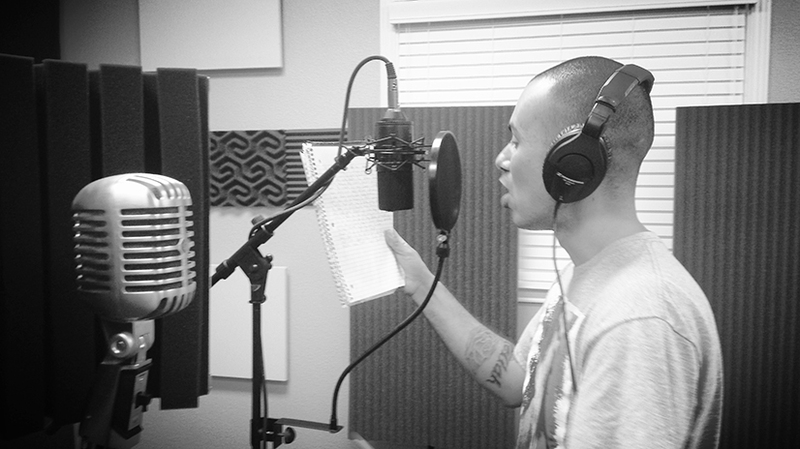 Contact us today to record in Modesto's #1 recording studio.